Can a company be moved from one part of the United Kingdom to another? 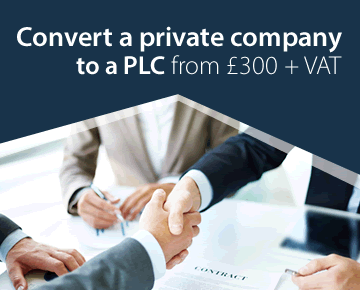 Does a business have to be a limited company? Advantages and disadvantages of running a business as a company? When must a company be registered for VAT? What does it cost to set up a company? Can a company do everything? What are a company's objects? What is a general commercial company? What does it cost to register a trade mark? 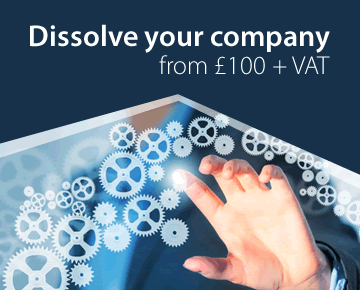 What information must a company send to Companies House? What is the difference between shareholders and directors? Who can be a director? Are directors entitled to be paid? What rights does a shareholder have? Must a company hold general meetings? Who is entitled to attend general meetings? What is the difference between board meetings and general meetings? How many shares should a company have? What voting rights do shares have? How do people get shares in a company? Can a child own shares? What is a statement of capital? How much must a company charge for its shares? What happens if a shareholder dies? Can a company buy its own shares? Companies Act 2006, sec168 provides that any director can be removed from office by a resolution of the shareholders, and we offer a service for this. if the director is a shareholder his or her removal may of itself be unfairly prejudicial conduct, or may be part of a larger course of such conduct, which may give the director a right of redress. We do not deal with such contentious matters which require solicitors' advice. While sec168 makes it clear that a director can be removed by an ordinary resolution of the shareholders (i.e. by a simple majority vote), it was established in the case of Bushell v. Faith that a clause which provides enhanced for voting rights on such a resolution for the director whose removal is sought will be effective. Such a clause can be very important. Consider, for example, a company with three equal shareholder/directors. If two of the three fallout with the third, they have the voting power to remove him or her from office. A 'Bushell v. Faith clause' in the articles can prevent this. Deciding whether to include such a clause should be part of a wider review of the articles, as there are other ways in which the minority shareholder can be protected. 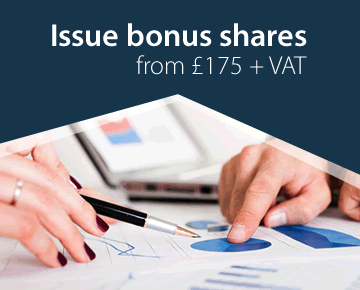 Wider protection can be gained by having an appropriate shareholders' agreement. A shareholders' agreement is a contract between all or some of the shareholders in a company that they will use their voting power for certain agreed purposes. A very common term of such an agreement is that the parties will keep each other in office as directors, though such agreements usually include a wide range of provisions. 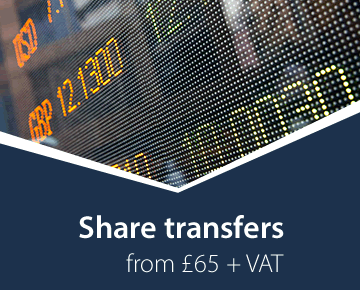 We provide a shareholders' agreement service. See our benchmark prices for these services. We specialise in providing fast, cost-effective corporate legal services to accountants and solicitors, and direct to businesses and the people who run them.